*This product was sent by Urban Decay. All opinions are my own. We live in a time where brands are constantly releasing new palettes, and as we get closer to the holidays we see more and more new items hitting the market; so, since many of us are make up lovers, it becomes harder to pick where to spend our money. A couple of months ago Urban Decay sent me their Born to Run Palette and I have to say that it quickly became my #1 most used eyeshadow palette (as witnessed by the dirty palette pictured here and which I did try to clean lol). I have shared my love for the Born to Run palette on my social media platforms, but I wanted to share with you the swatches as well! The Born to Run palette retails for $49 USD and it has 21 (YES, 21!) shades. 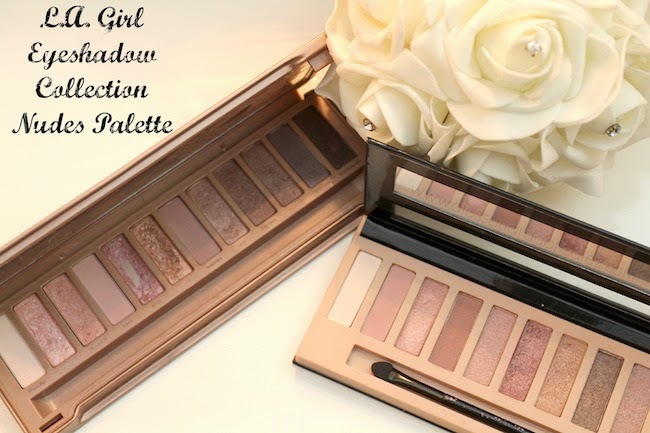 It is the perfect combination of color and neutrals and it is easy to do a morning, evening, and night look! Get yours here! Check out the swatches and let me know your thoughts!